Our cleaning services cover the Gulf Coast and beyond. We offer the complete package to meet all your cleaning services needs. 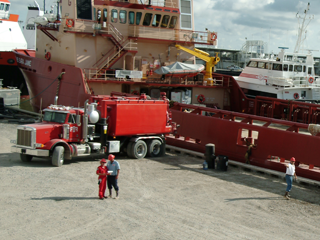 Our dockside facilities have personnel and equipment stationed to readily respond at a moments notice. With the use of our mobile recycling system we can accommodate any cleaning job, anywhere. 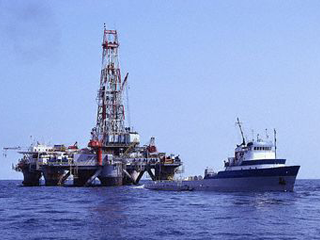 Through the utilization of our fluids recycling system, there is no waste disposal associated with the cleaning of supply vessels that contain remnants of water based, diesel based, synthetic based muds, and selective completion fluids. Our process utilizes recycled products and allows the recycling of barite, cement, and gel. As a result, significant cost savings are incurred not to mention the immeasurable intrinsic value associated with the protection of our environment for future generations. 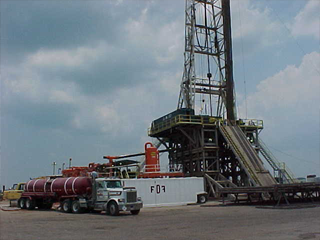 When it comes to oilfield cleaning services, FDF has set the pace for the competition to follow. There is no other company that can offer the strategic locations, equipment and trained personnel to meet the demands of the industry.